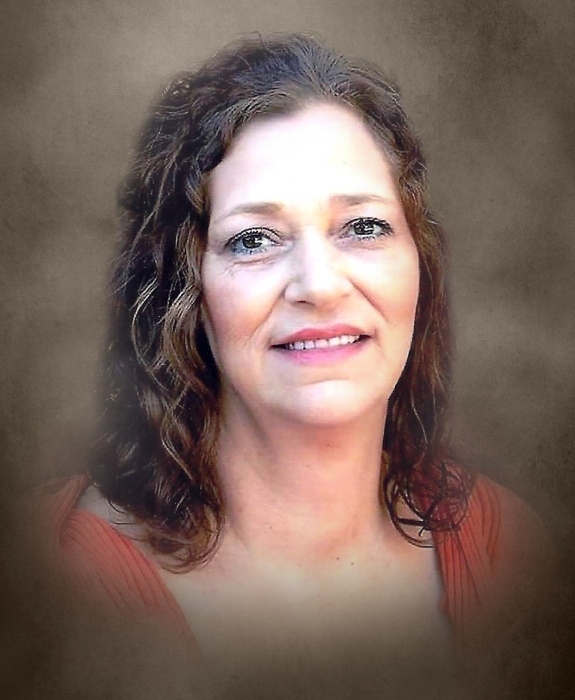 Tamyra Taylor age 50 of Smithville, passed away Tuesday morning, July 24, 2018 at her residence. She was a CNA and a homemaker and member of the Smithville First Assembly of God. Tamyra was preceded in death by her grandparents, Paul "Pappy" and Lassie Martin and Logan and Ollie Green. She is survived by her husband, Johnny Taylor of Smithville; 2 children, Shana (Will) Key of Smithville and Latroya (Phil) Key of Sparta; 5 grandchildren, Tavia Oakley, Greyson Key, Kyleigh Key, Liam Key and Holden Key; parents, Tavous and Shirley Martin of Smithville; brother, Dennis (Marilyn) Braun of Indiana; sister, Susan (Chuck) Gulick of McMinnville; several aunts, uncles and cousins also survive. Funeral services will be conducted 4:PM Thursday, July 26, 2018 at DeKalb Funeral Chapel with Bros. Graden Kirksey and Michael Hale officiating and burial will follow in DeKalb Cemetery. Visitation with the family will be on Wednesday 12 Noon until 8:PM and Thursday 9:AM until the time of the service at 4:PM. DeKalb Funeral Chapel is in charge of the arrangements.